The Double Wall Vacuum Sealed 30oz Custom Tumbler is the bigger sibling of our 20oz offering. 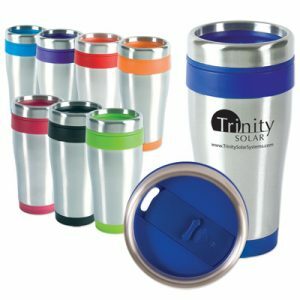 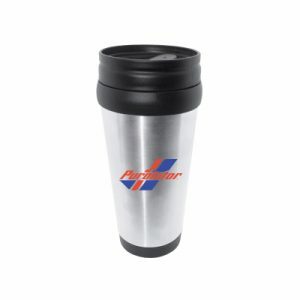 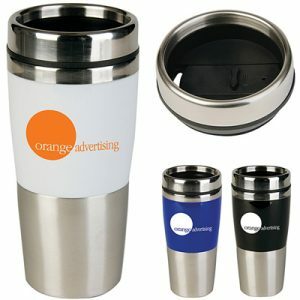 This heavy-duty tumbler is copper lined & will keep hot drinks hot and cold drinks cold. 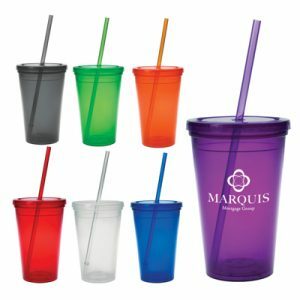 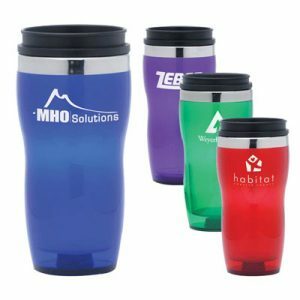 The clear acrylic, drink through lid allows for a modern look along with a large imprint size for your logo on the side. 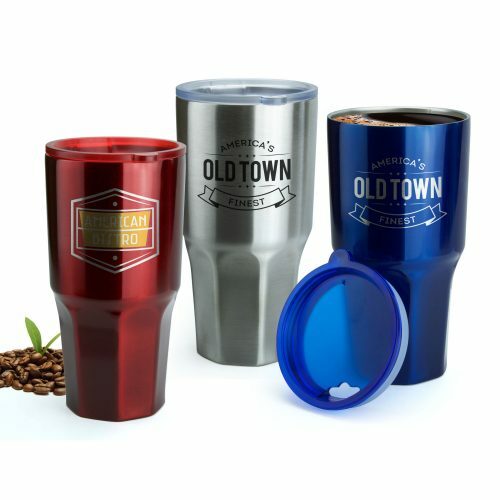 Color options include red, blue, & stainless steel.